Please complete the form below and your enquiry will be sent directly to Gansbaai Tourism Bureau via email. Your enquiry has been sent to Gansbaai Tourism Bureau. Gansbaai has become globally known as the ultimate up-close-and-personal eco adventure destination in the Western Cape. 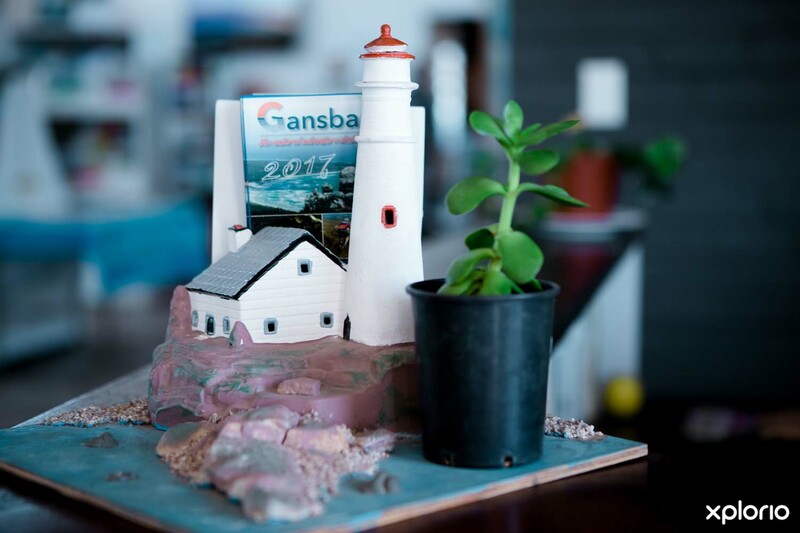 Voted by travellers as one of the top tourism bureaus in Southern Africa, Gansbaai Tourism Bureau invites you to visit their offices in Gansbaai where you will experience genuine small town hospitality while learning more about what the town has to offer. 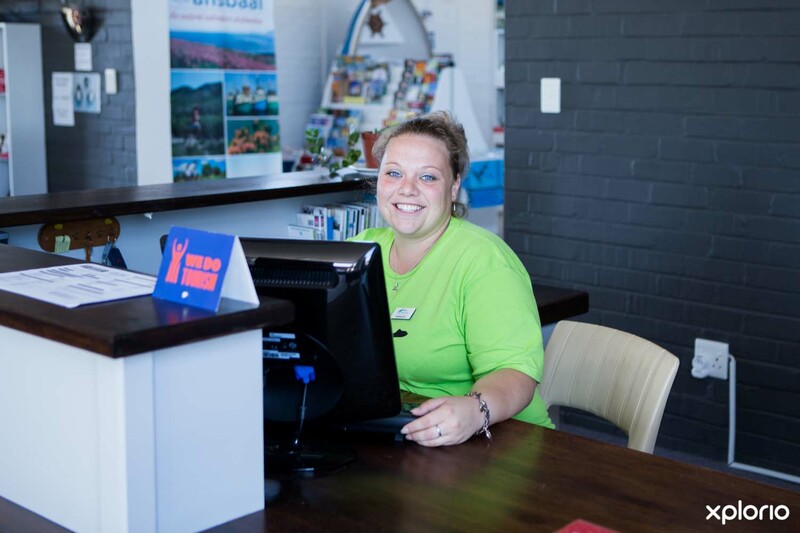 A hive of exciting activities await you, and the friendly team at the tourism bureau are best equipped to inform you about places to see and things to do while on your visit to the greater Gansbaai area which includes De Kelders, Gansbaai, Masakhane, Blompark, Kleinbaai, Uilenkraalsmond, Franskraal, Pearly Beach and Baardskeerdersbos. Gansbaai is truly the jewel of the Cape floral and marine kingdom and offers an adventure not to be missed! Click on ‘More Info’ below to find out more about Gansbaai Tourism. 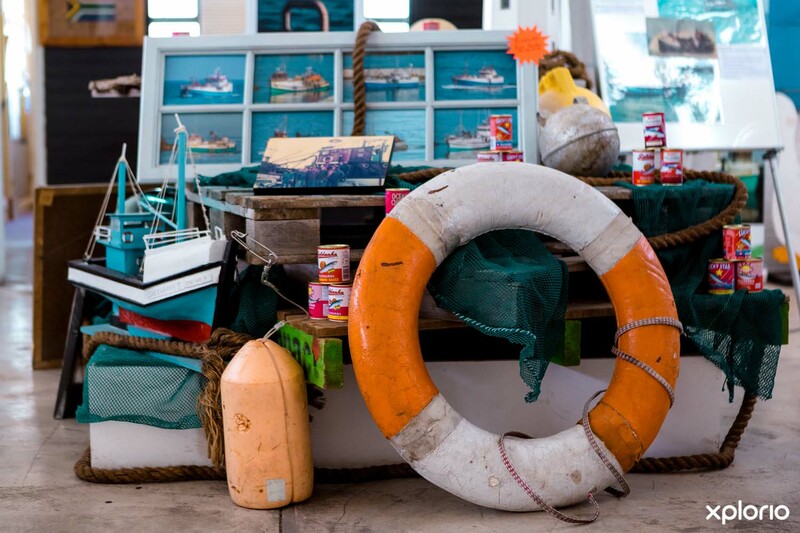 The history of Gansbaai Tourism Bureau dates back to 1995 when a group of like-minded members in the business community united and established a small office in Gansbaai’s town centre. The bureau has moved from strength to strength and is now proudly situated in spacious offices at the White Shark Junction. 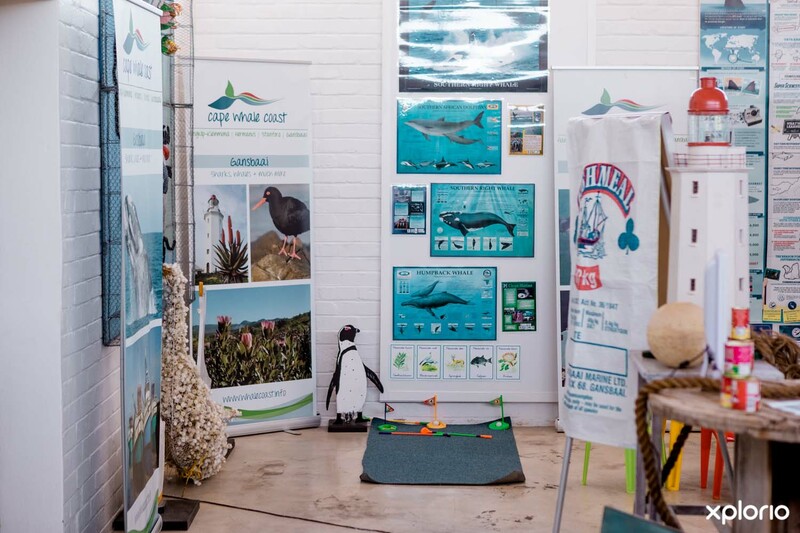 Gansbaai Tourism Bureau promote responsible tourism and are always on hand to help guide local businesses to reach their full potential, while at the same time protecting the environment and the town’s resources. Gansbaai is known globally for its ecotourism, and other than being known as the Great White Shark diving capital of the world, and as the Southern Right Whale watching mecca, the town offers nature lovers a playground for a myriad of outdoor activities. Hiking and MTB trails criss-cross the mountainsides and clifftops of this region of the Cape Whale Coast and outdoor enthusiasts will be hard pressed for choice on whether to embark on a self-guided adventure or join one of the many guided routes various companies have on offer. There are accommodation options in and around Gansbaai to suit everyone's budget as well as taste and style, with an impressive selection of self-catering and fully-catered accommodation options available. Whether you prefer reconnecting with nature by choosing to camp at one of the area’s caravan parks and holiday resorts, feel most comfortable in accommodation that is standard ‘home away from home,’ or enjoy going large by selecting one of the many high-end guesthouses, there is something for everyone. There are local restaurants to tempt even the fussiest of eaters and the town is dotted with cosy coffee shops to satisfy teetotallers and those with a sweet tooth. Social butterflies will be able to paint the town red with a choice of pubs and nightlife. 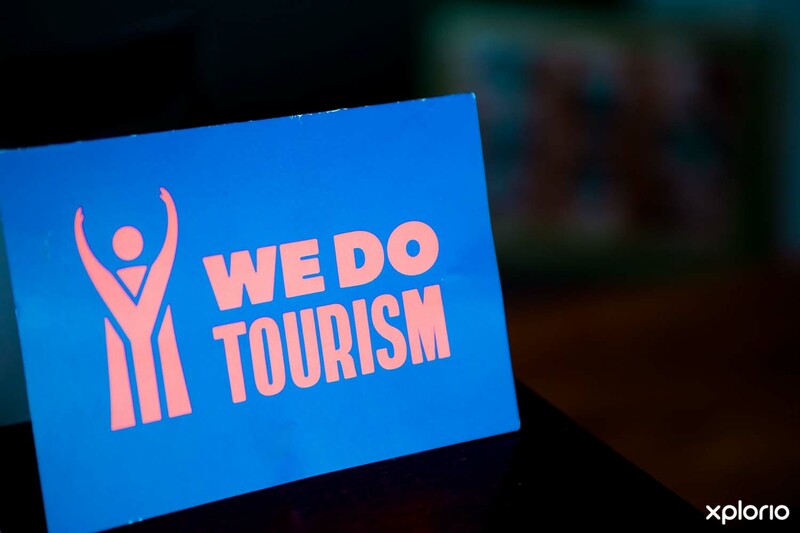 The team at Tourism strive to be as helpful as possible with a motto that if they haven’t got the information required by a visitor, they will do everything in their power to source it. This comprehensive service applies to walk-in visitors to the bureau as well as telephonic, email and social media enquiries. 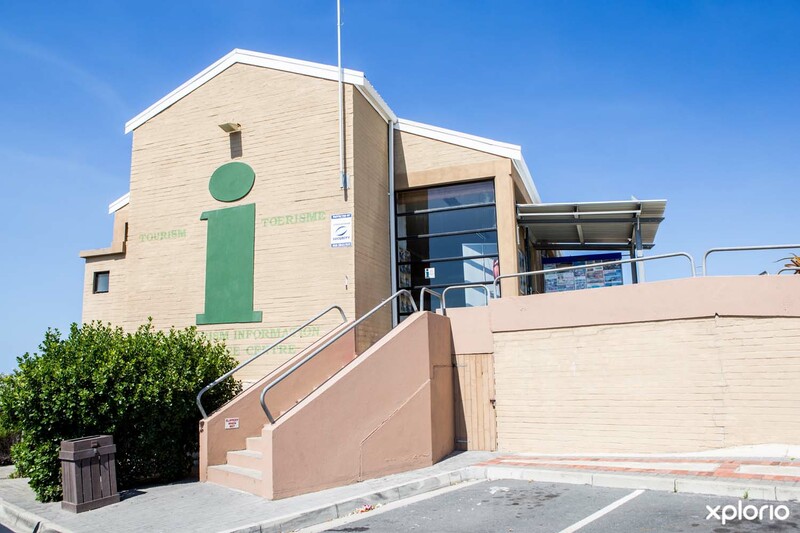 Gansbaai Tourism has a spacious information centre where you can browse and find all the information you will need to help you get the most out of your stay in Gansbaai. 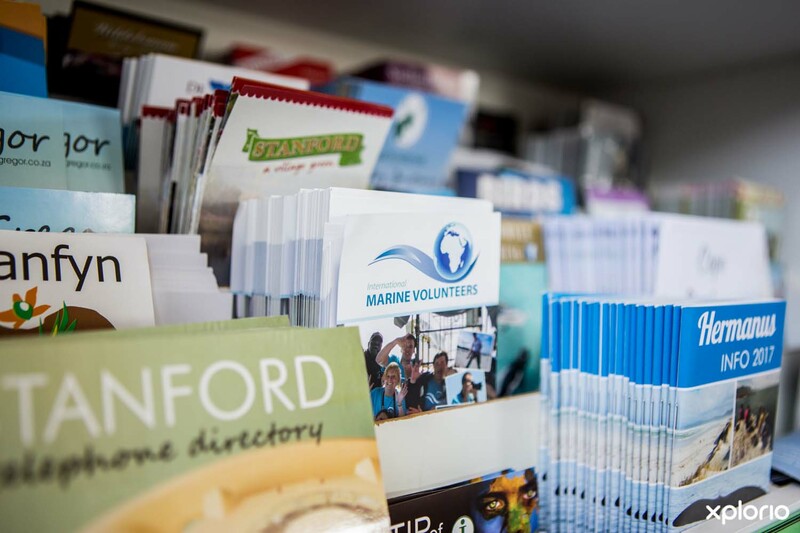 Besides the Gansbaai information, there is also a library worth of brochures, booklets, maps and fliers to aid you on your travels throughout the rest of Southern Africa, all of which can be used to fill your bucket-list scrapbook. 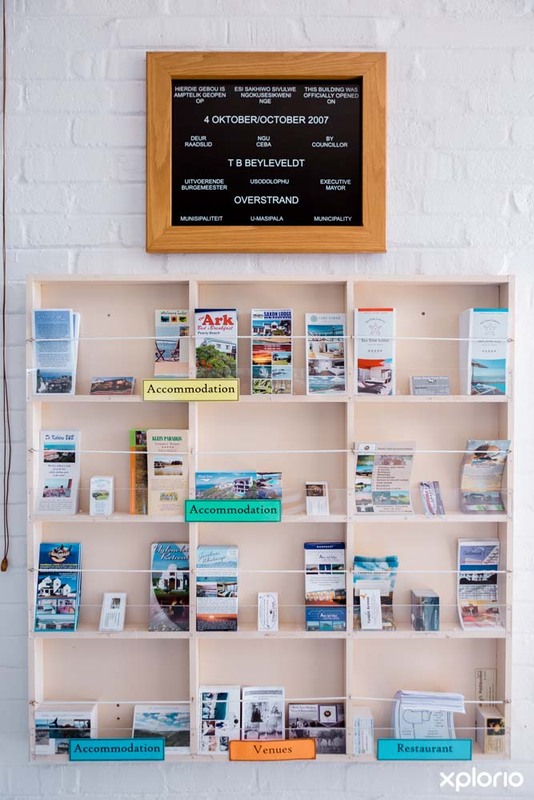 There is a gift shop on the premises that stocks coffee table books on local attractions as well as Gansbaai souvenirs such as postcards and keyrings. There is also a lovely range of essences produced from the area’s fynbos. 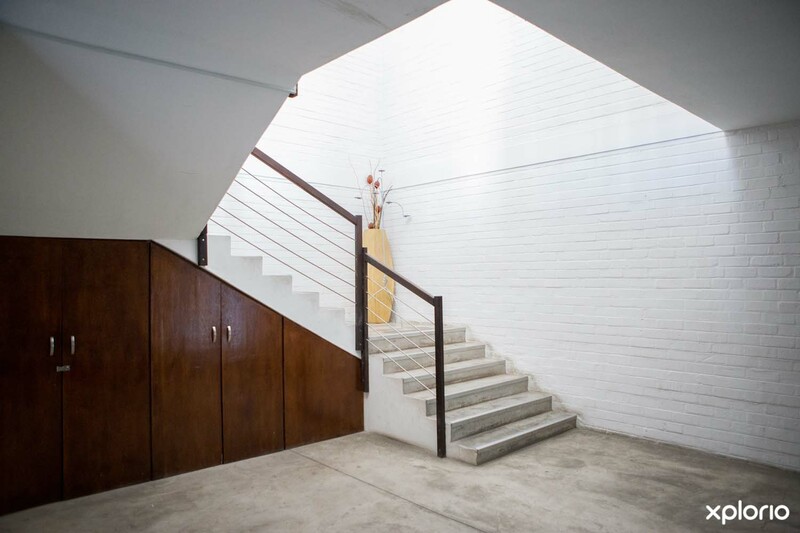 Gansbaai Tourism Bureau have a spacious function hall with a kitchenette and restrooms on the premises. The hall is available for hire to the public at a pre-arranged fee. The hall, which can comfortably accommodate 70 guests, is the perfect venue for weddings, small conferences, business presentations, craft courses etc. The spacious hall has a small kitchenette as well as restroom facilities and there is ample safe parking in the White Shark Junction’s parking area. Ask to speak to Glenda or Doulene for more information on how to book the hall for your special event. Gansbaai Tourism are actively involved in empowering the community within the town and nearby settlements and are ready to help economic development wherever they can. 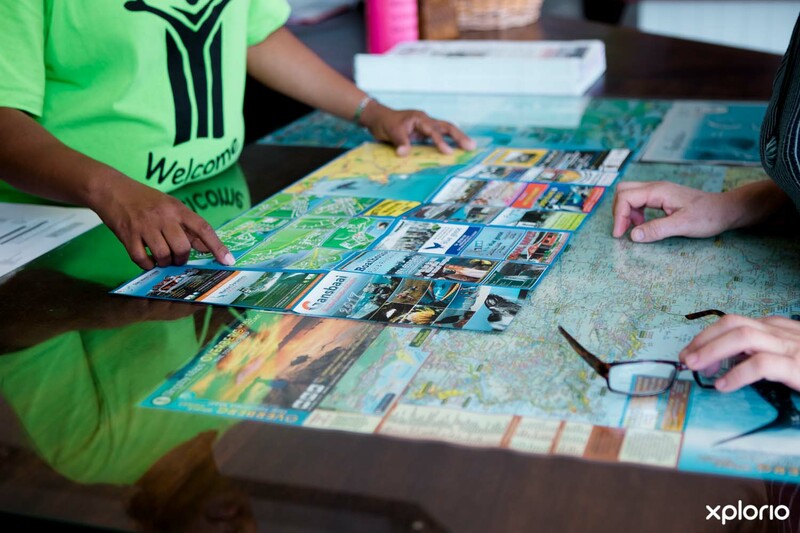 The helpful team at the tourism office offer a CV typing service and are currently working on a database featuring local crafters and job-seekers with the eye on creating future job opportunities for those residents seeking employment. Gansbaai Tourism is actively involved in local charities and organizations. The highly popular Sunset Walk is held every second month and funds generated go toward a broad spectrum of causes in the town. Leave footprints and not litter. Refrain from using plastic wherever you can. Start by refusing to use plastic drinking straws and by taking your own cloth grocery bags when shopping. 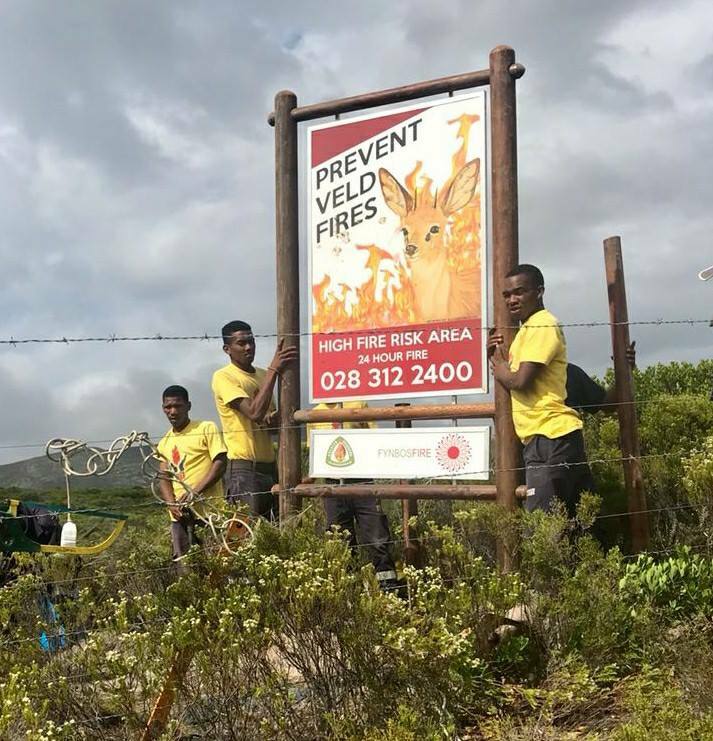 Respect the laws by only picking fynbos if it is a necessity. If you do have to pick it, do so carefully and without destroying it. 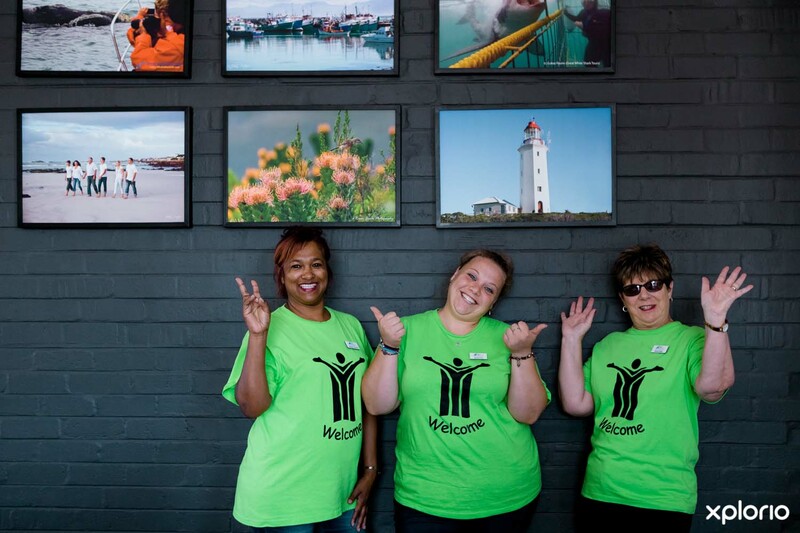 Gansbaai Tourism is excited to host a deaf awareness workshop. This months theme is Mysterious Monochrome. With a new month and year comes a exciting new colour for our Instagram competition - Brown.